A Deadly Homecoming by Edward Kendrick is now available! 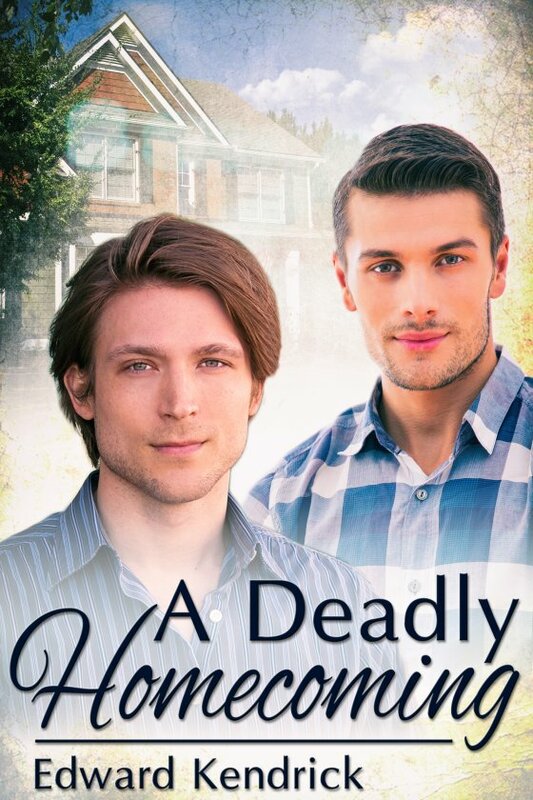 When Spence Harden and Jeff, his writing partner and sometime lover, move into the house once owned by Spence’s murdered parents, they have no idea what awaits them. First, they discover someone is stealing items from them, but have no clue who, or why. And then the unthinkable happens. Jeff is killed and Spence is framed for his murder. Crime reporter Gregg Rowe wants to help Spence clear his name. All Spence needs to do is decide if he believes Gregg, or if the man himself is the killer. Once Gregg convinces Spence he’s telling the truth, the pair set out to discover if there is a connection between Jeff’s murder and that of Spence’s parents ten years earlier … while fighting their growing attraction to each other.